Since its beginning, the Department of Fine Arts at WSU has had a track record of quality arts education in the Northwest region and beyond, promoting critical contemporary dialogue in the arts. Some of our notable alumni are featured here. 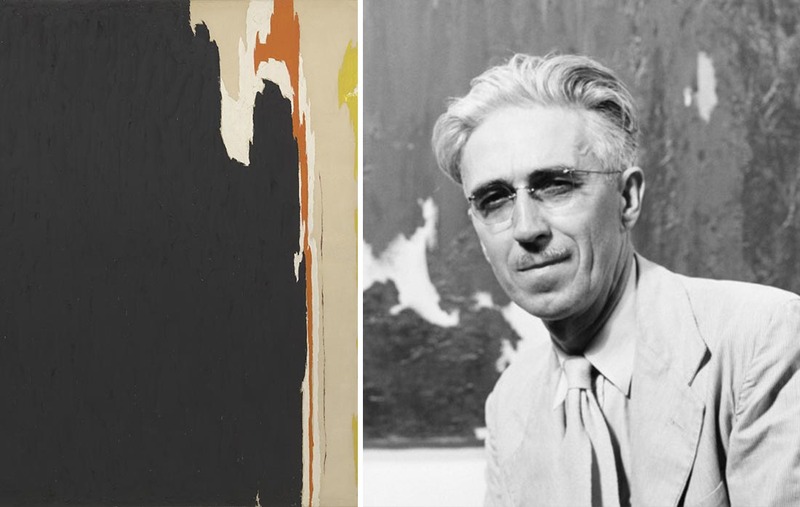 Clyfford Still (MFA ‘35) was a primary figure in the first generation of early Abstract Expressionists. Still’s contemporaries included Philip Guston, Franz Kline, Willem de Kooning, Robert Motherwell, Barnett Newman, Jackson Pollock, and Mark Rothko. 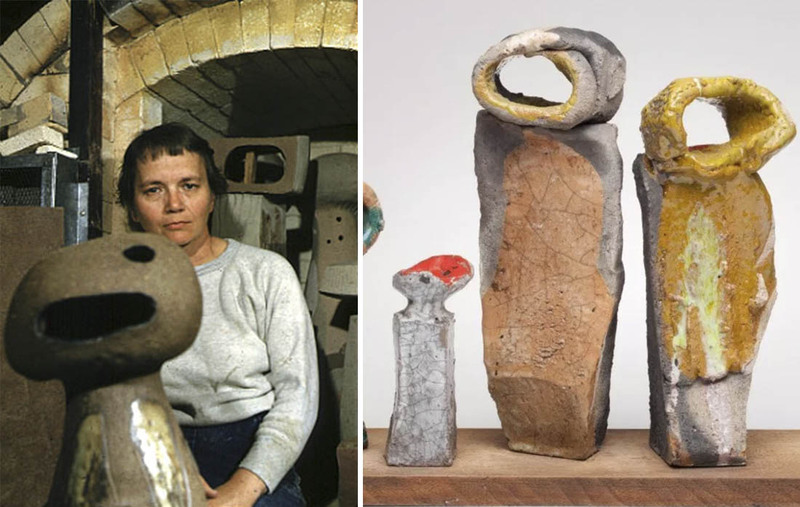 Betty Feves (‘39) was pioneering modernist ceramic artist who helped shape the development of clay as an expressive medium in the years following World War II. Feves studied under Clyfford Still while at Washington State College (now University). Rudy Autio (MFA ‘52) was a leading figure in the contemporary ceramics movement. 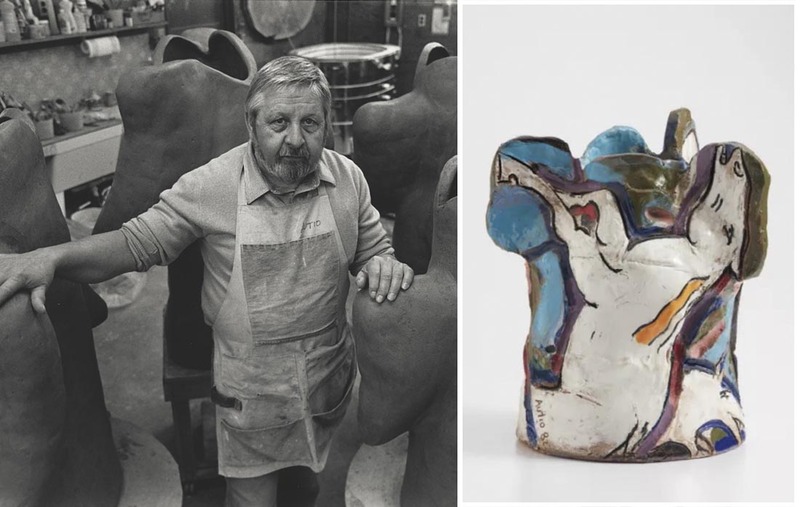 While his early work reflects abstract expressionism, his later ceramic work developed a figurative style for which he is best known. Rudy Autio and Peter Voulkos were the first resident artists at The Archie Bray Foundation in Helena, Montana. Autio headed the ceramics department at the University of Montana from 1957-1985. 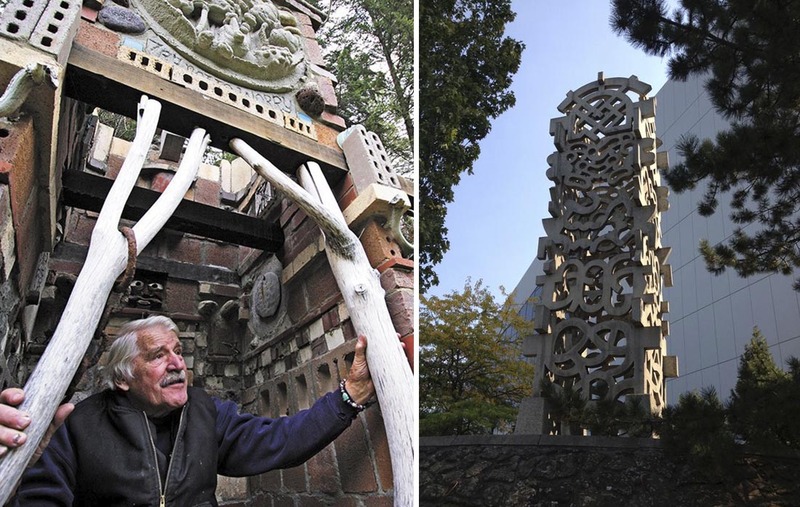 Harold Balazs (‘51) was a sculptor and artist whose work has been featured in exhibits and public art installations throughout the Northwestern United States. He is known for creating large, abstract metal and concrete sculptures which can be seen in public spaces throughout the Northwest, including WSU’s Pullman campus. 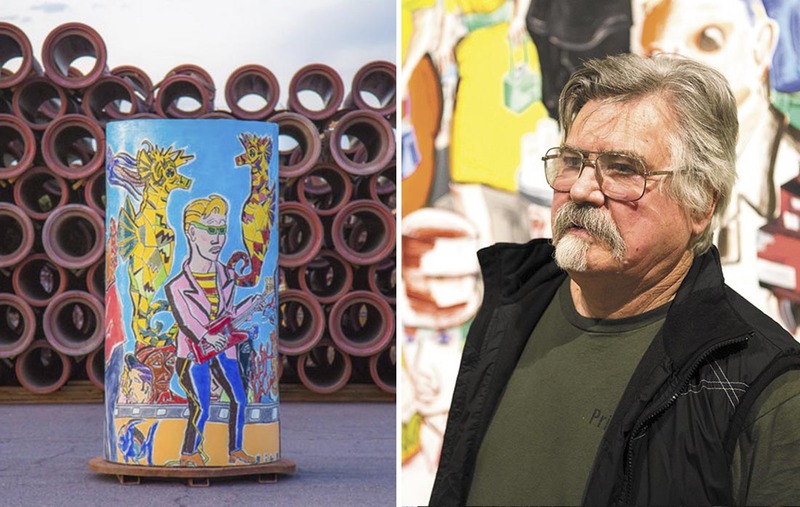 Kirk Mangus (MFA ‘79) was an internationally renowned ceramic artist and sculptor known for his playful, gestural style, roughhewn forms, and experimental glazing. 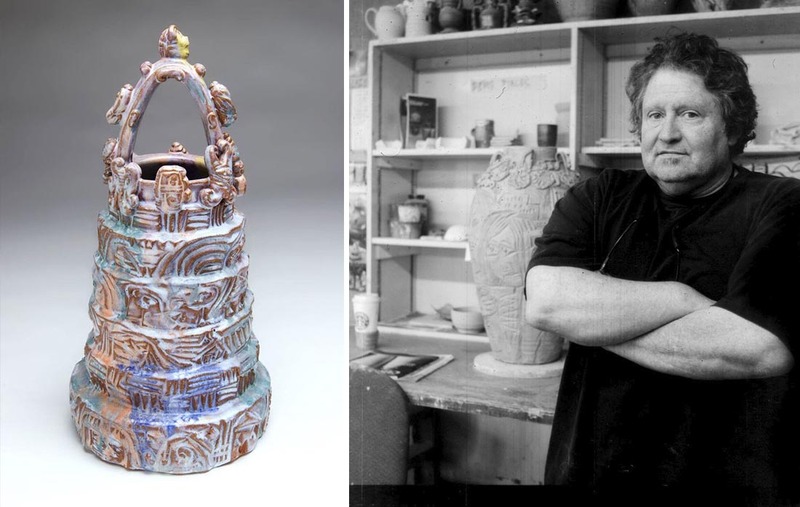 Mangus was head of ceramics at Kent State University from 1985-2013. Patrick Siler (‘61) taught in the WSU Art Department for over 30 years. His large ceramic walls, paintings and drawings, which draw from German Expressionism, comics of the 1930’s and 40’s, and traditional Japanese and Chinese brushstrokes, are collected around the world. 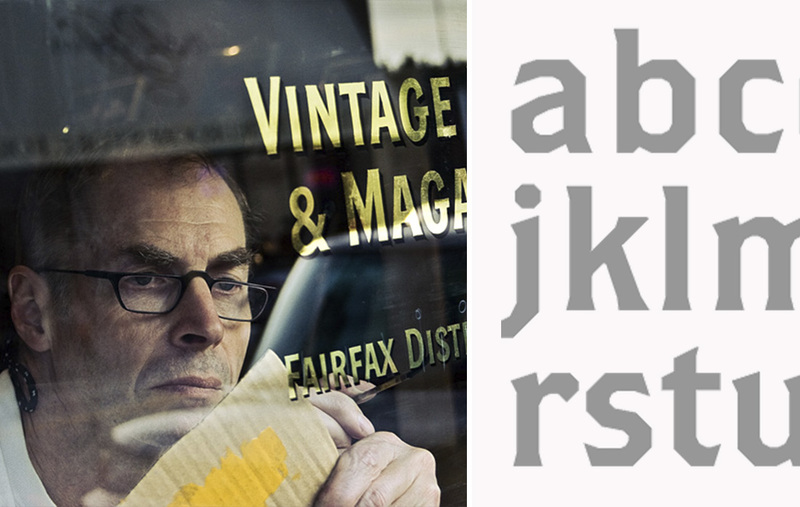 John Downer (’72) is a celebrated sign painter and typeface designer, type critic, and type historian. Some of Downer’s most popular digital fonts include Iowan Old Style and Triplex Italic. Downer’s work was featured in the 2014 documentary, Sign Painters.